This project was one knee kicker. 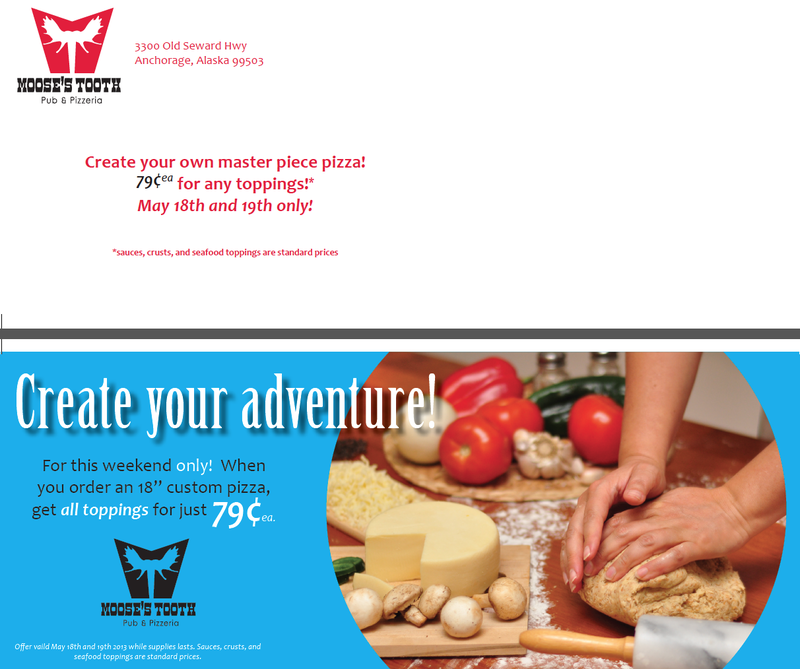 I slaved over this logo all the way to the end of the deadline. Nothing I produce was working. I went though at lest 200 different thumbnails, and 20 different proofs. At last I designed a logo I was proud of. 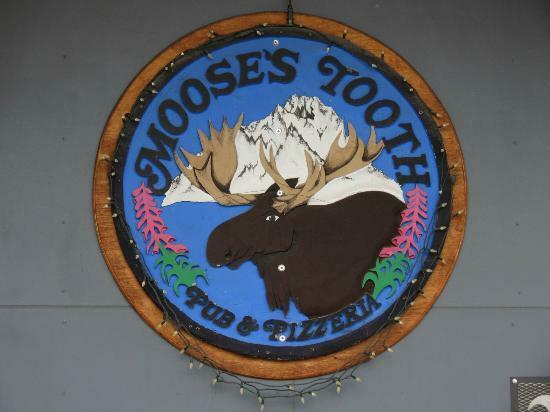 Moose’s Tooth is a Pub and Pizzeria in Anchorage, Alaska. 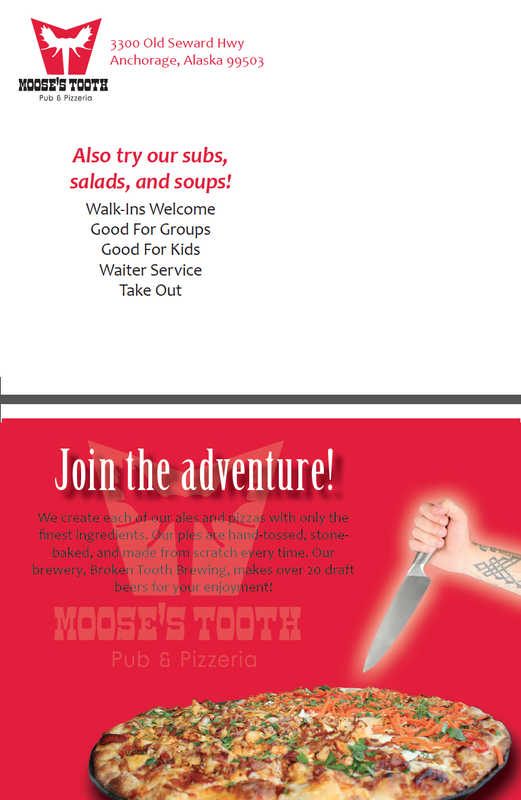 Moose’s Tooth is a name of a mountain peak in Anchorage, therefore I wanted to play off of the imagery of mountains. 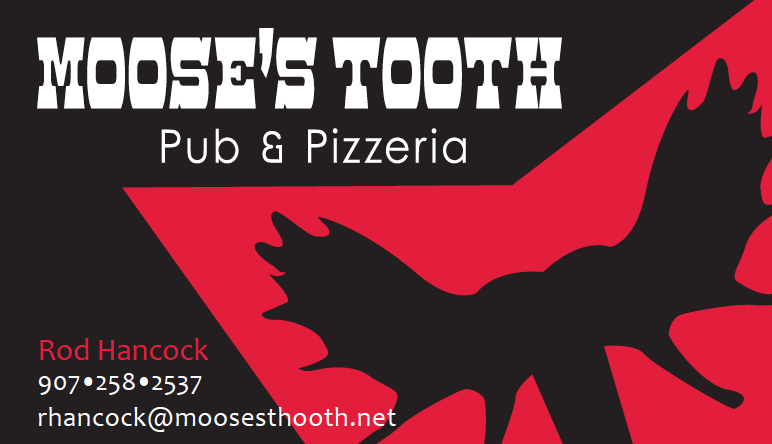 In the end, my logo turned out to look like a tooth, an “M” and mountains. I created a “T” out of antlers to finish the look. 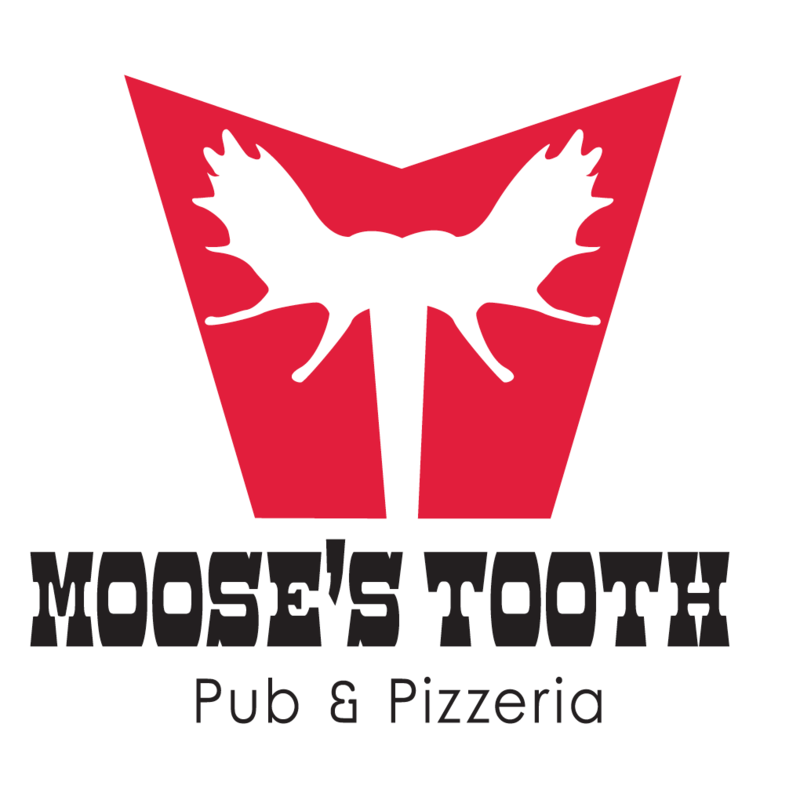 My final design depicts a stylized “MT,” for Moose’s Tooth, with lots of fun hidden visuals.